Located south of Botany Bay, is the birthplace of the modern Australia environment. It is the official first landing place of Captain James Cook in 1770 and has spent the following centuries becoming a booming marketplace that is host to wonderful homes and businesses. If you work in the business field then you know how important office space really is for a successful business. Even more important is the fact that a professional business should have office space that is clean and neat. Having a clean office space is an effective way of projecting your company’s overall quality to customers and clients. Whether you’re the owner of a business or of a house, Carpet Cleaning Sydney is the best carpet cleaning service Sydney has ever seen. We work hard so our customers don’t have to. Carpet Cleaning Sydney is here for you and will meet all of your household and business cleaning needs. We always provide customers all over Sutherland Shire with dedicated, hard-work professionals that other carpet cleaning services simply cannot beat. Our Sutherland Shire cleaning team is always ready to tackle any cleaning needs you have. Our experts are dedicated to customers in Sutherland Shire by delivering the best carpet cleaning service the world has to offer. 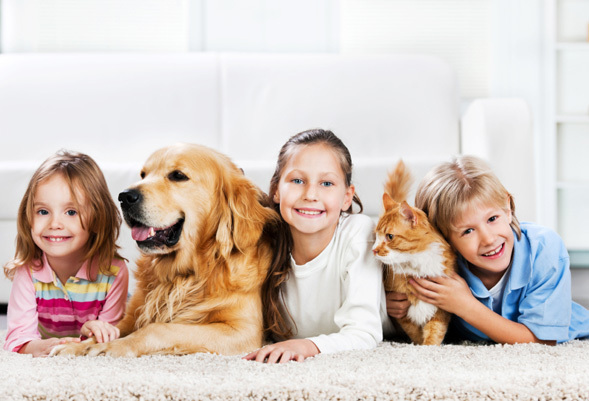 With our specially trained staff taking care of all your needs, you know you can trust Carpet Cleaning Sydney. 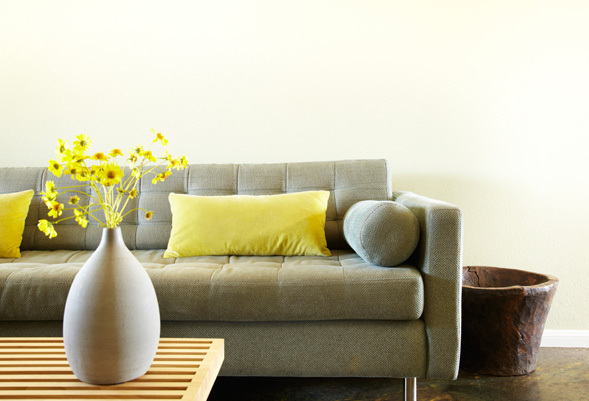 When it comes to cleaning sofas, carpets, mattresses, tile, upholstery and other furnishings, we are your go-to cleaning company in Sutherland Shire. So whether you’re a resident or you own a business, we are your ultimate company. We’re always available for customers. 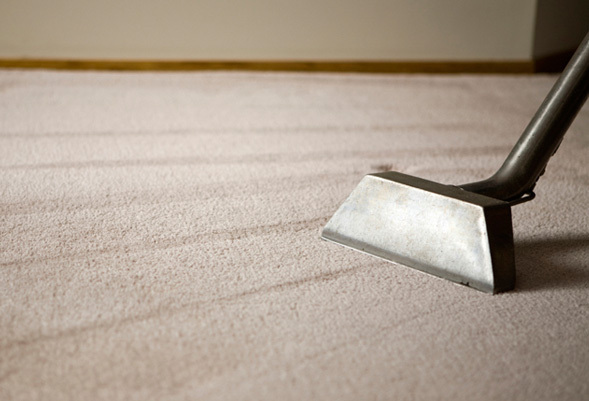 Trust Carpet Cleaning Sydney to make your carpets as clean as they can possibly be. Once you make an appointment with us, we’ll be sure to provide you with grade A cleaning services. 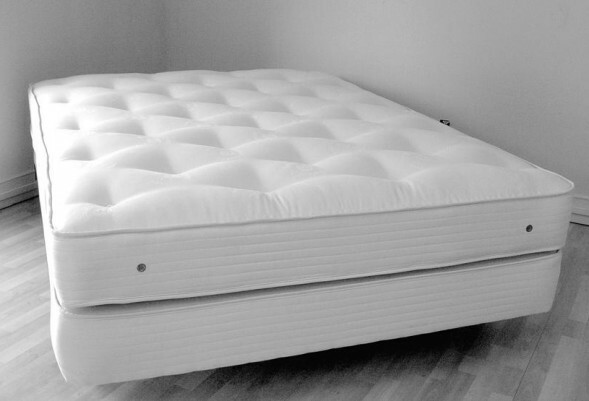 Our uniformed crew of professionals will always get the job done the first time. And we’ll always make sure to show up on time, and we will leave your home or office incredibly clean, neat, and tidy. For more information and details on our carpet cleaning services, please contact us today. Whenever you need your carpets cleaned, call Carpet Cleaning Sydney. We’ll provide you with a variety of different services. Feel free to get in touch with our professional crew either through the contact page on our website, or you can call us to speak to our friendly staff on the phone. It’s our number one priority to provide customers with only quality cleaning carpet services. Give us a ring today to find out more about what we can do for you.